Heavier debt loads are contributing to greater numbers of Canadians with bruised debt looking in the alternative space – but one lender isn’t pointing the finger of blame at rising home prices. Tieri is quick to point out that there isn’t a housing bubble on the horizon. According to a survey commissioned by Manulife Bank of Canada, Canadian homeowners are carrying an average of $190,000 in mortgage debt as home prices reach dizzying new heights in the nation’s large urban centres. In Alberta – a province that has been hardest hit by the fall in oil prices – homeowners there carrying the largest burden of mortgage debt at $242,300. Identifying the stagnation of wage increase as the root of the problem of consumer debt seems to be supported by a recent Equifax Canada’s Q1 2015 national consumer Credit Trends Report showing the average debt held by Canadians, excluding mortgages, has increased by 2.7 per cent to $20,910. While personal debt climbs, consumers continue to keep up with their payments as the national 90+ delinquency rate remains low at 1.12 per cent. Contributing to the problem is the perception that consumers can borrow more as their home equity increases, says Tieri. 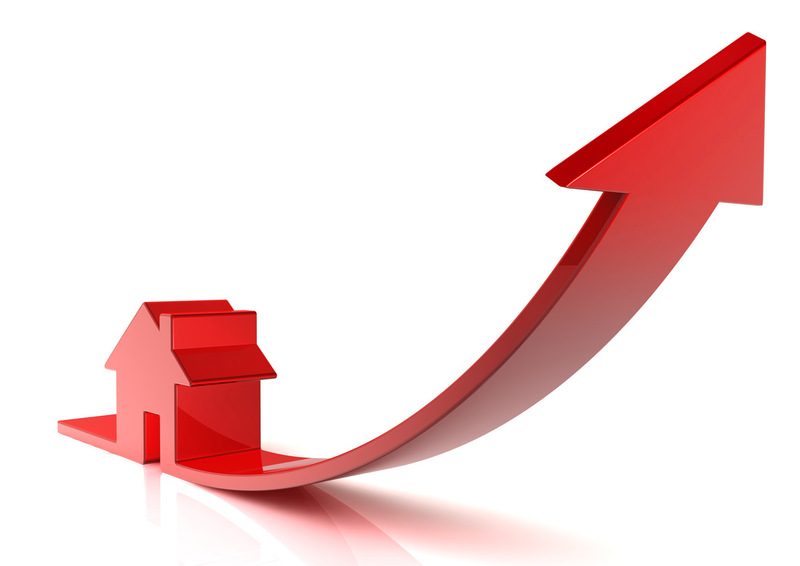 Tieri says that by looking back just 15 years, the gap between income growth and home price increases have changed. Nationwide, consumer debt increased by more than $122 billion, which is up 6.9 per cent from $1.422 trillion a year ago. On a debt classification basis, installment loan and auto loan sectors are showing significant increases of 7.6 per cent and 4.2 per cent year-over-year, respectively. Credit inquiries increased mainly in Western Canada, while activity in the East has decreased. Regina Malina, senior director of decision insights at Equifax Canada, believes that the full impact of lower oil prices is not fully reflected in the first quarter numbers.